Gashora Girls Academy Needs Your Support! My name is Mimi and I am a rising junior studying Electrical Engineering and Operations and Information Management. 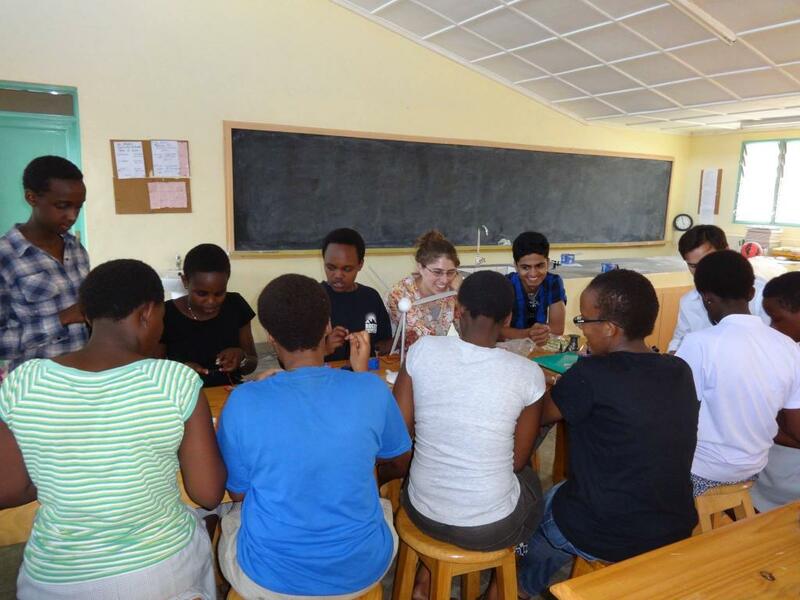 I am currently in Gashora, Rwanda, working at the Gashora Girls Academy for Science and Technology. The students here are the most talented students from across the country and their curriculum is incredibly rigorous. For more information about the school, see http://www.rwandagirlsinitiative.org/ggast/. One of the main goals of the school is to have students think about Rwanda’s future and how they can contribute to building its future. The students are all thinking about how to bring medical care to rural areas, create electricity in areas without it, and solve water problems in the country. Currently, at the school, I am working with students on alternative energy projects. 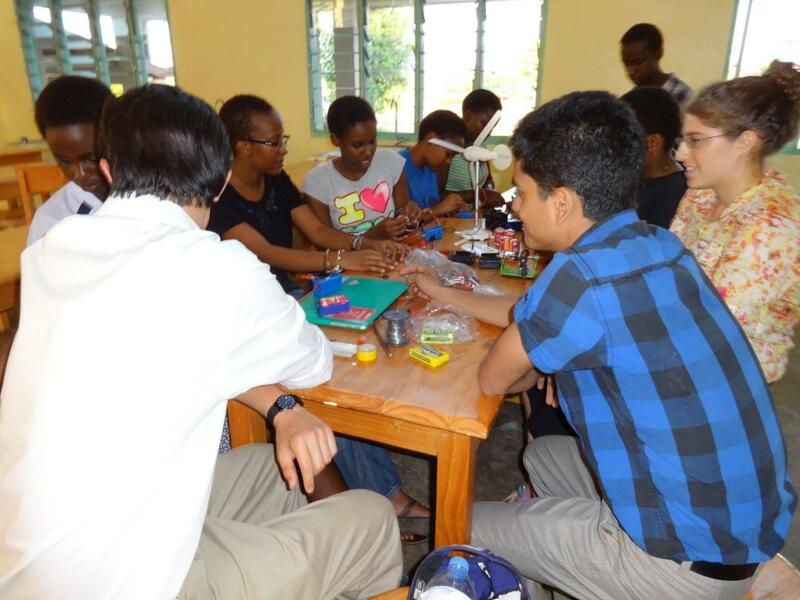 Each student is going to design a project that is important for Rwanda’s development. For example, one student is working on solar charging stations, another on a solar oven, another on solar lights, and another on a solar-powered mosquito trap. One of the flaws in the curriculum here is that the students do very little practical work. There are basically no lab materials. The students have rarely done an experiment, and they have never engaged in research. I am looking for both mentors for the students and ways to fund the actual building of the projects. Both of these resources will allow the students to engage with the material that they are learning. The mentors will be unbelievable role models for the students and will be able to direct the students when they are stuck. The resources will allow the students to take their studies and make them practical. This is a flaw that the students themselves experience. They feel that their learning is quite impractical, and they are frustrated by it. If anyone has any suggestions of engineering companies or organizations that might be interested in helping, please contact the M&T office (djaime@wharton.upenn.edu) and they will put you in touch with me. The Gashora Girls Academy students really need the support! Mimi is a member of the M&T Class of 2016 who came to Penn from Skokie, Illinois. She studies Electrical Engineering within Penn Engineering and Operations and Information Management in the Wharton School.